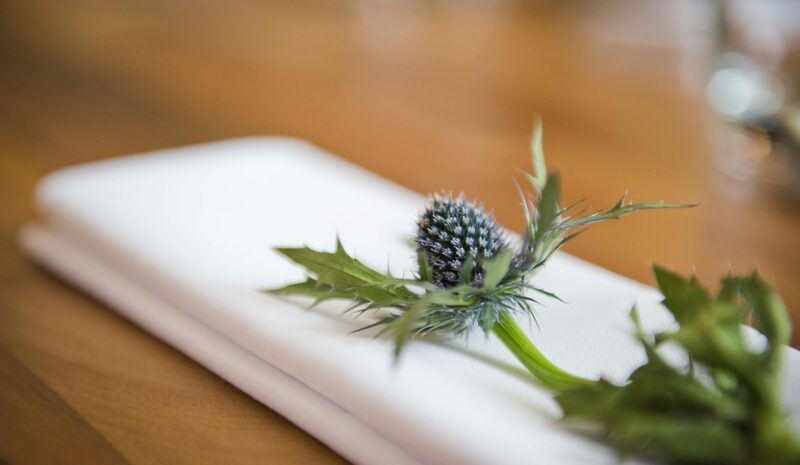 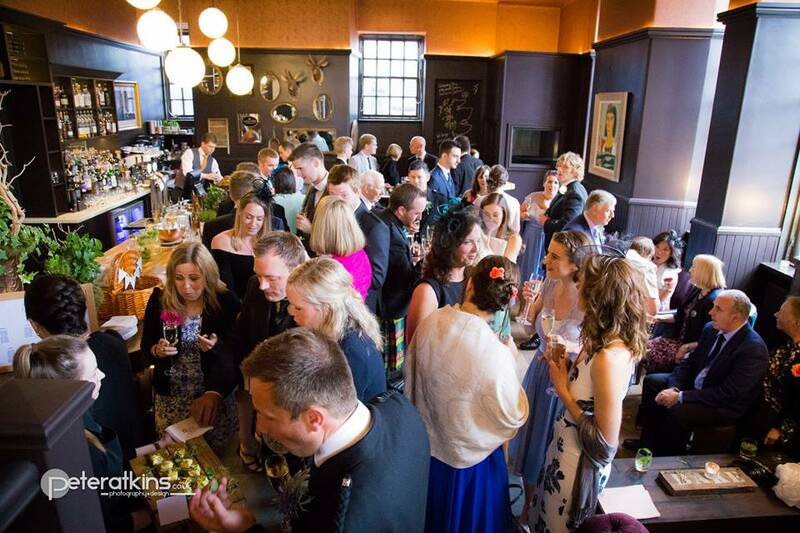 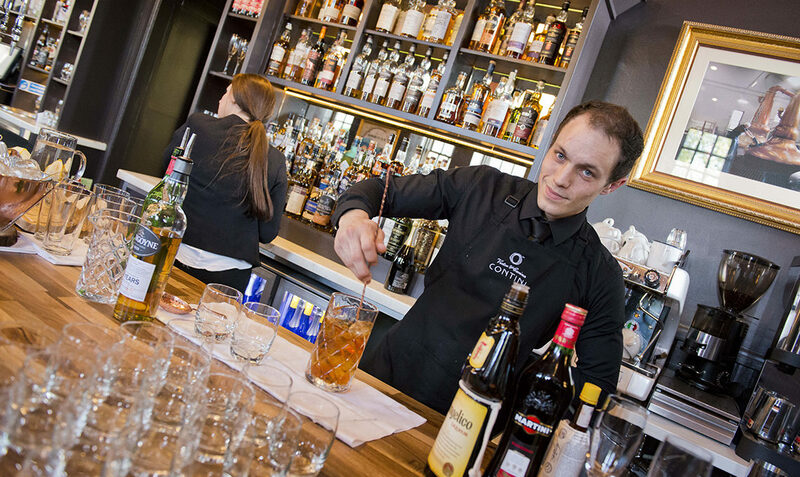 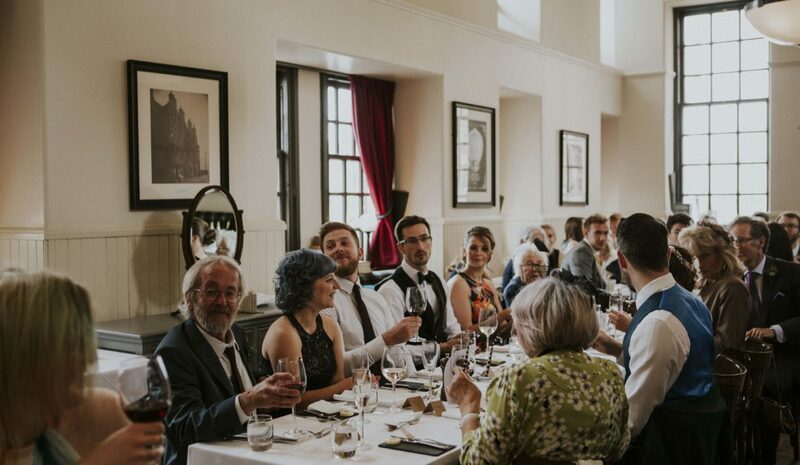 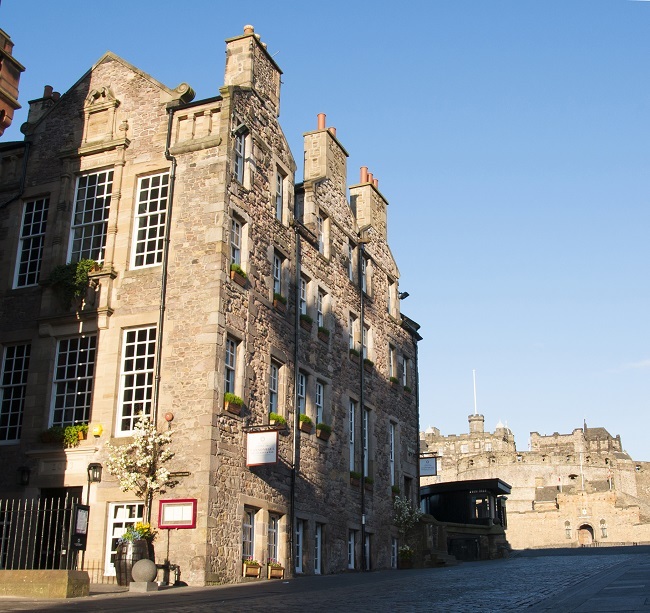 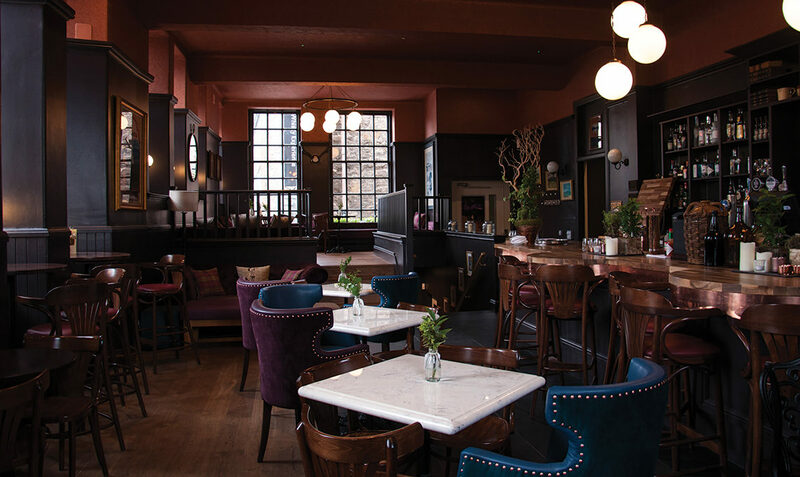 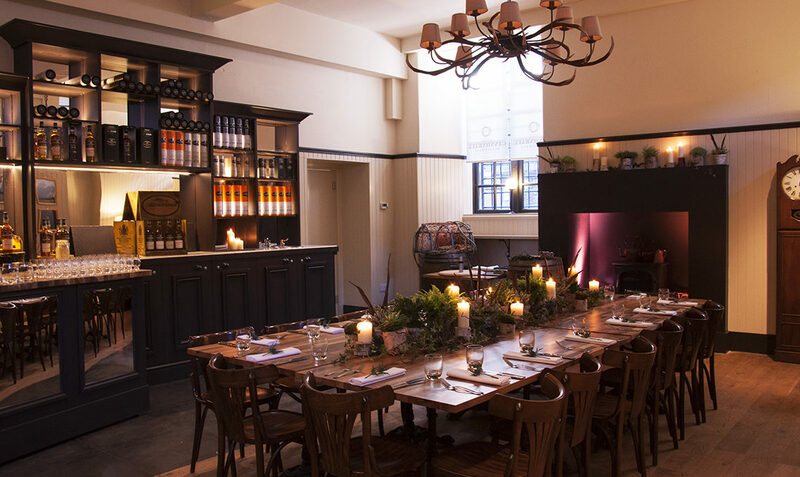 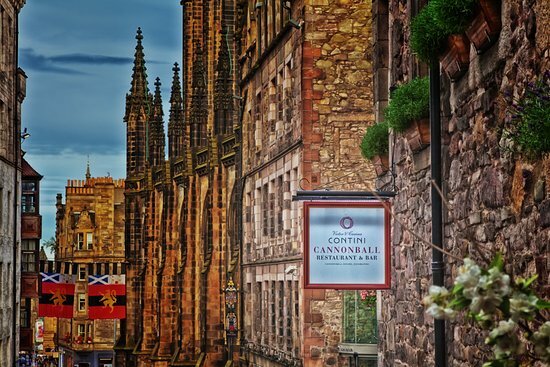 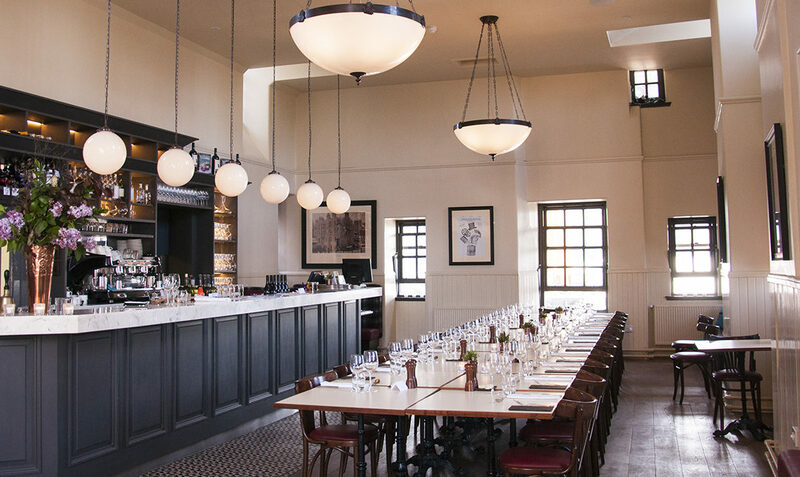 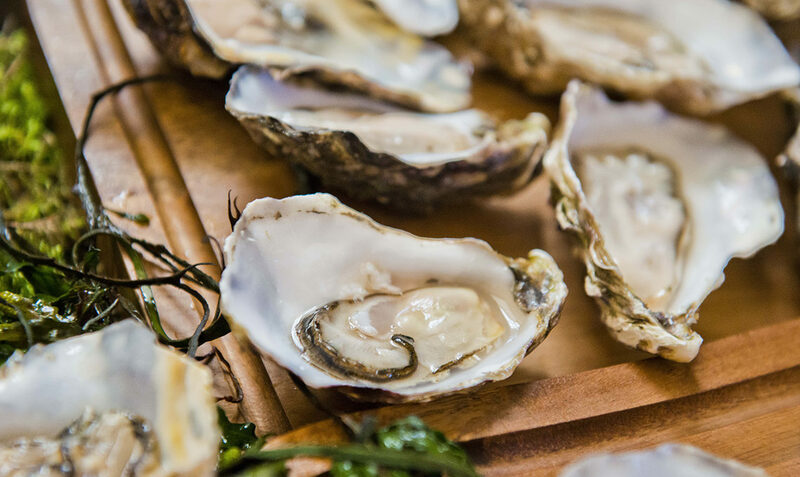 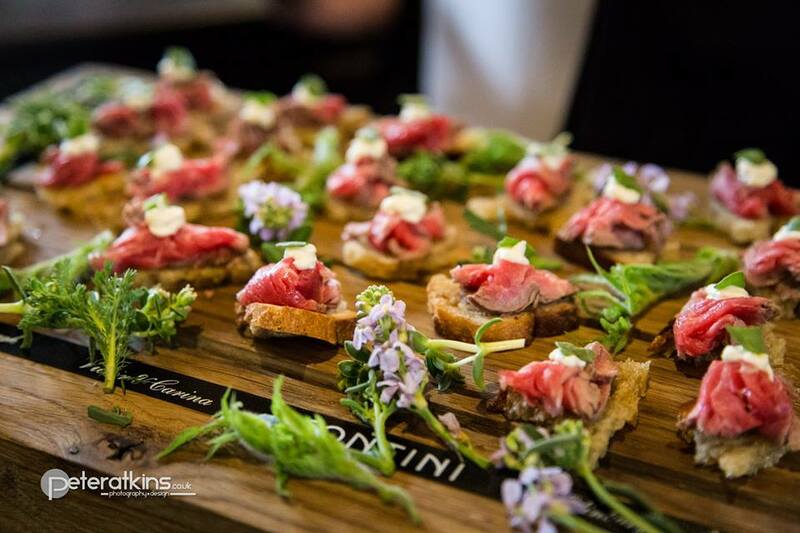 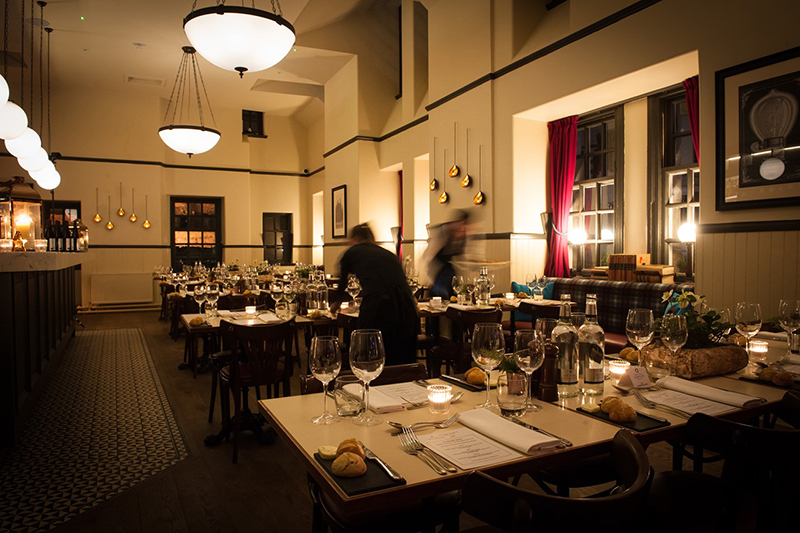 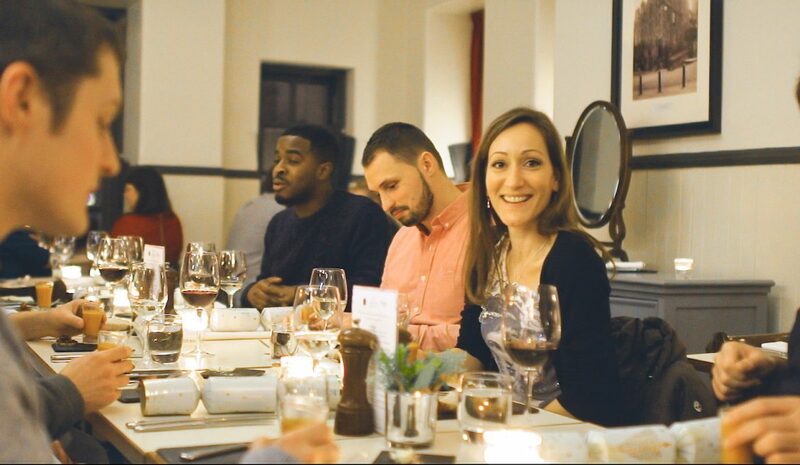 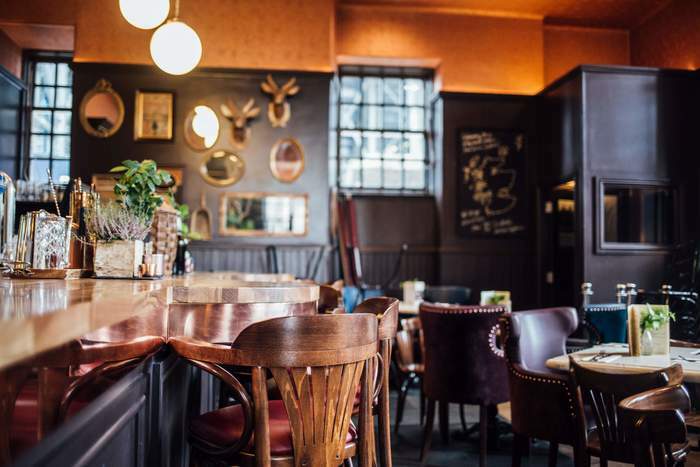 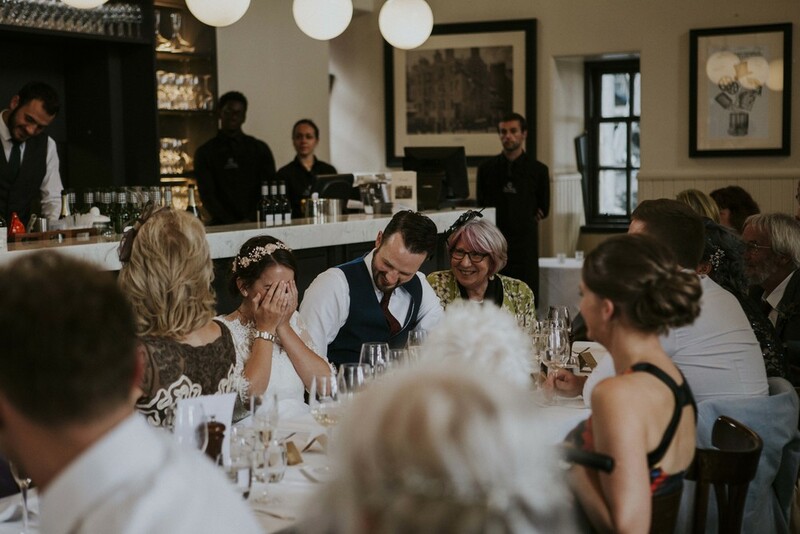 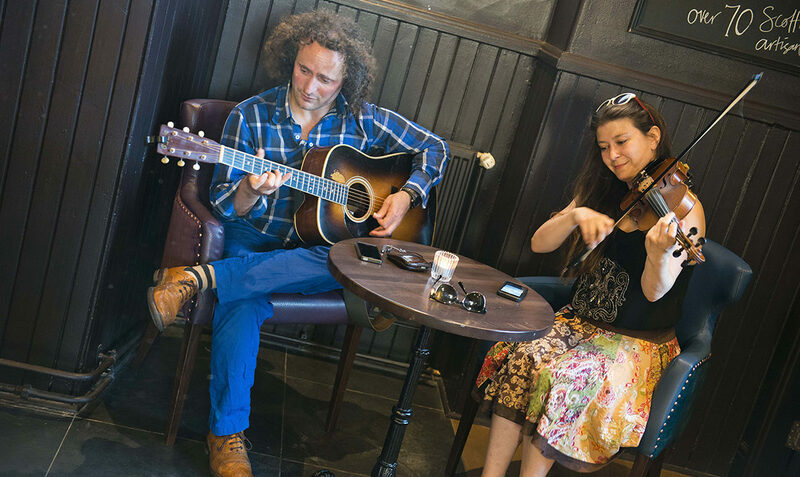 Located in Cannonball House at the top of The Royal Mile with breathtaking views to our next door neighbour Edinburgh Castle, the award-winning Cannonball Restaurant & Bar serves locally sourced ingredients from Scottish artisan suppliers. 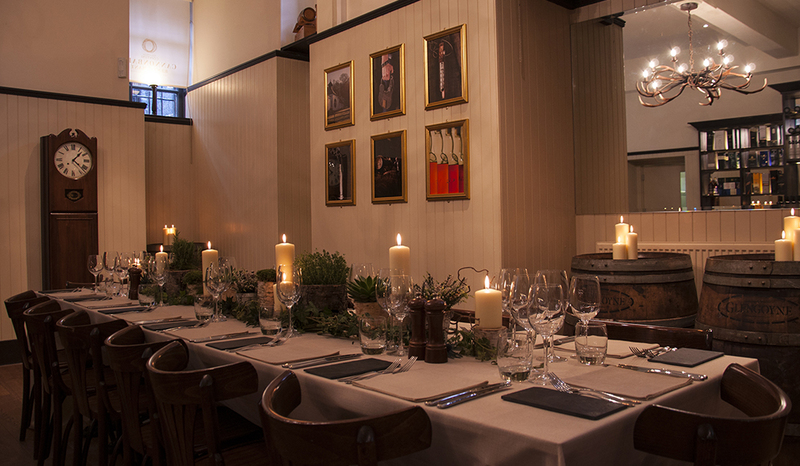 Available for lunches, dinners and exclusive use. 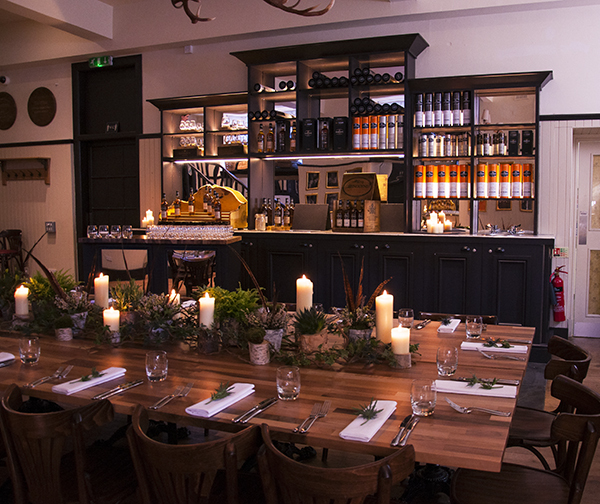 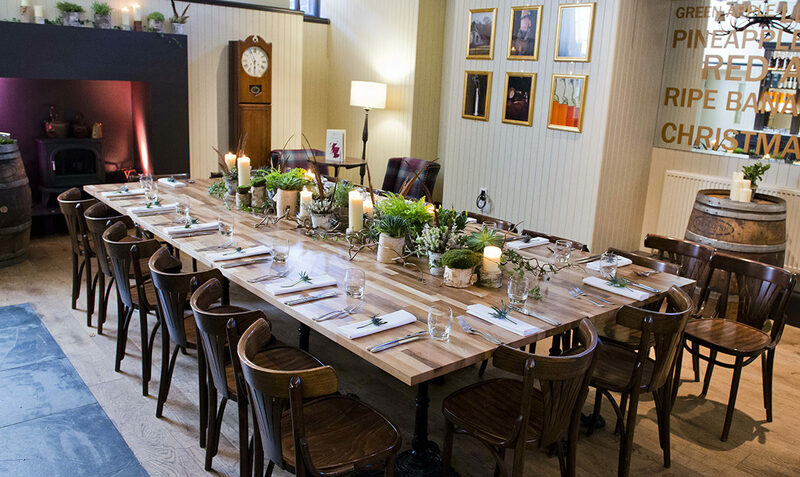 We are delighted to introduce the latest addition to our private event spaces, The Glengoyne Room at Cannonball House. 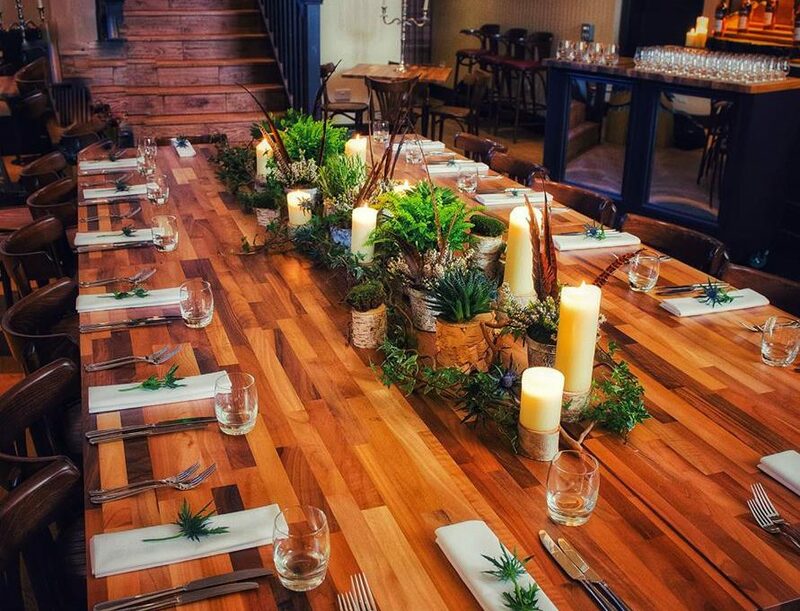 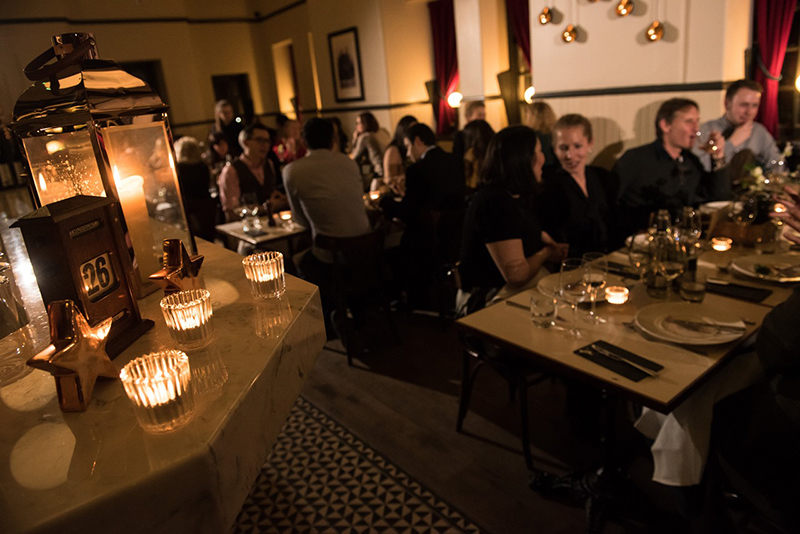 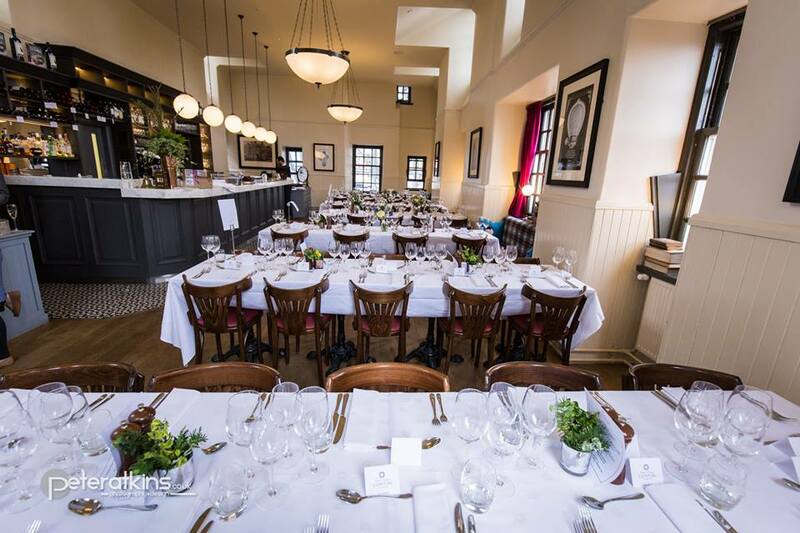 This beautiful room in one of the city’s most iconic venues seats from 15 to 40 guests. 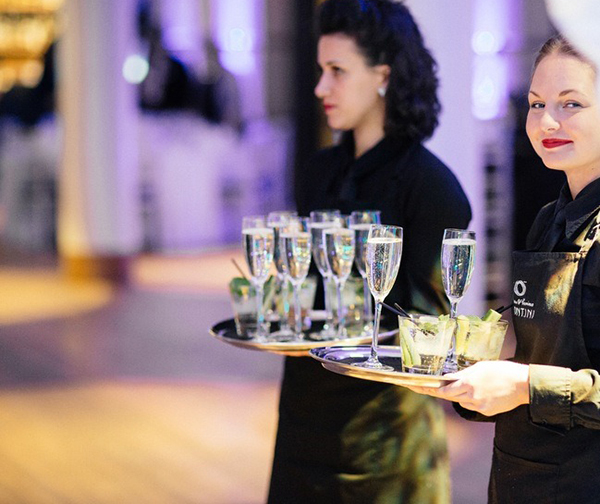 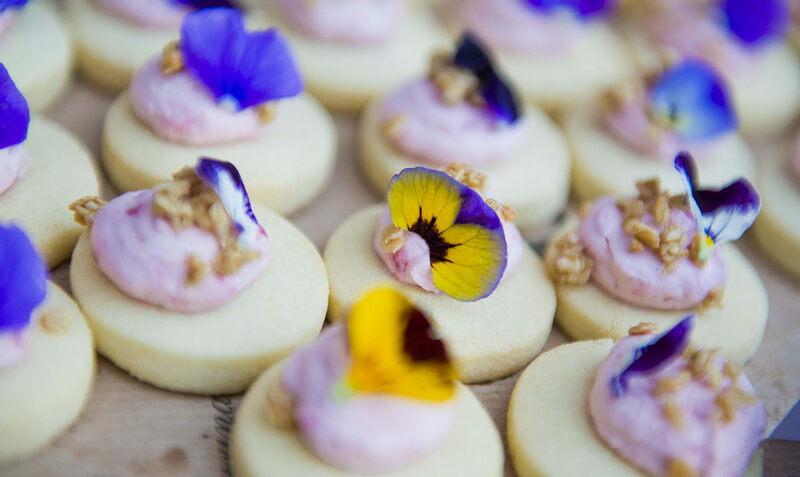 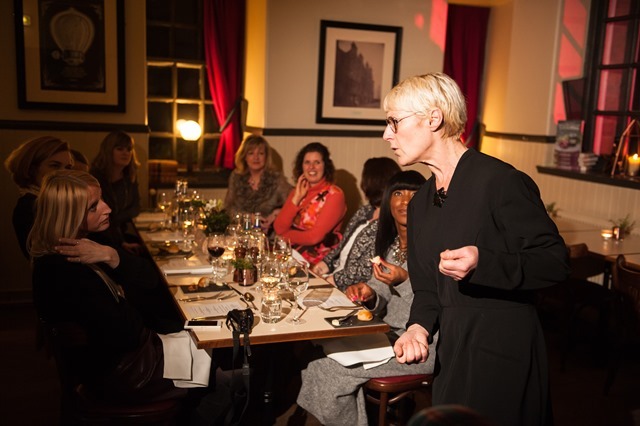 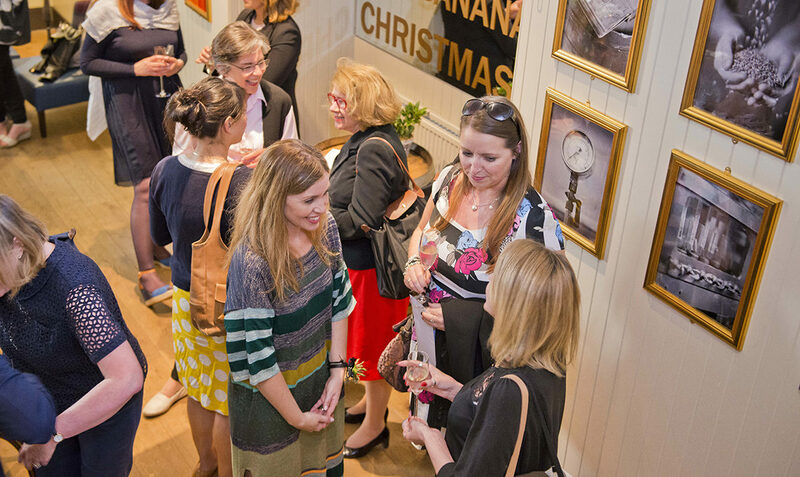 Enquire today and let us create something extra special for you and your guests.